We can offer clients across the UK a flexible one year car lease to meet their individual requirements. At flexed.co.uk, we have a superb range of cars available for our clients drive away the next day as part of a one year car lease. A great number of people across Britain are now looking to lease cars. The benefits are clear, with the leases we offer allowing our clients to drive away in luxurious cars they may not have been able to buy. In addition to this, we provide our clients with a new car after 6 months of use. 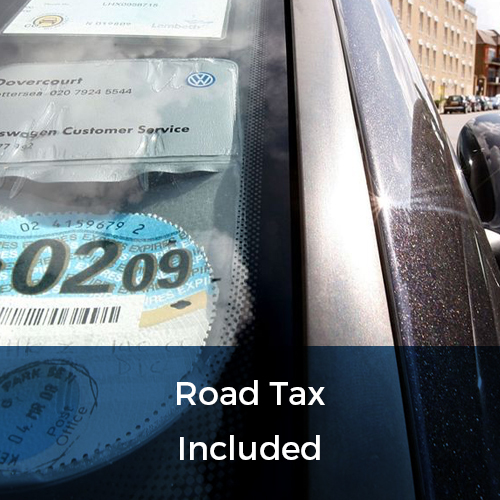 Therefore, when you choose to lease from flexed.co.uk, you can be sure that you’ll get to enjoy driving a new car throughout the duration of your lease. 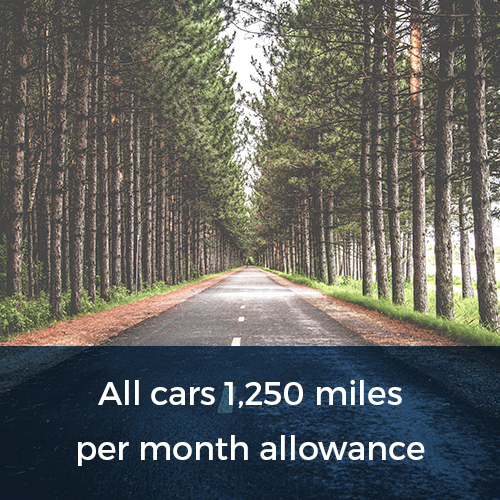 When you enter a one year car lease deal with flexed.co.uk, you can enjoy driving your new car, confident in the knowledge that you have the flexibility to alter the length of your lease should you require. Often, our clients take out a one year lease and return the car once that period has come to an end. However, at flexed.co.uk, we understand that the demands of modern working life can be unpredictable. You may originally intend to take a car on a one year lease, but then find that a few months into your lease your circumstances have changed and you no longer require the car for a whole year. It is in these situations that we prove to be unique. Rather than tying our clients down into contracts from which they cannot easily remove themselves, we only require our clients to make a 28 day commitment to our leases. This means that, at any time after an initial 28 day period, our clients can increase or decrease the length of their lease depending on their personal needs. With our service, clients can enjoy unprecedented levels of flexibility. 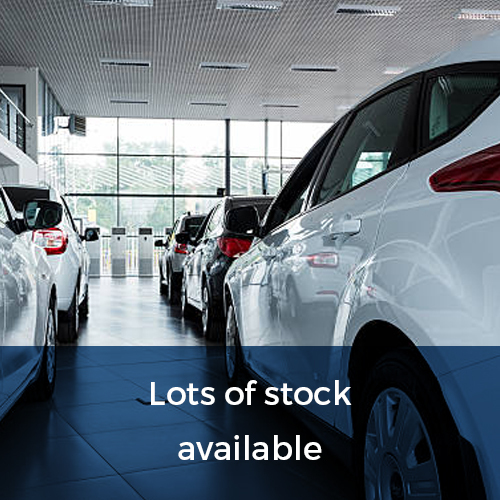 Whatever type of car you are looking for, be it a luxury saloon, a practical hatchback or a car that performs fantastically in the crowded city, our extensive range of cars is sure to offer you a solution perfectly suited to your particular needs. So if you are looking for a one year car lease that offers you tremendous value for money, look no further than flexed.co.uk. 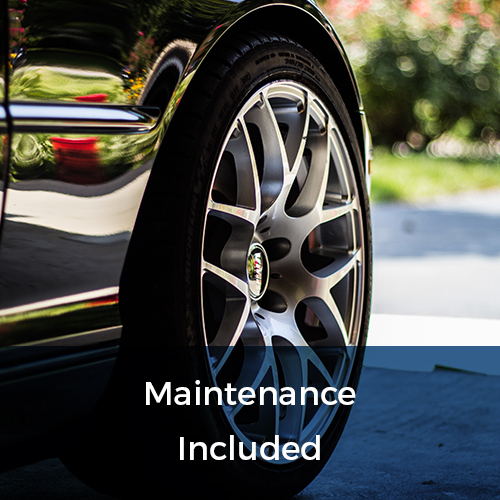 We can offer you high quality cars at prices you can afford, giving you the flexibility to alter the length of your lease to suit your personal needs. 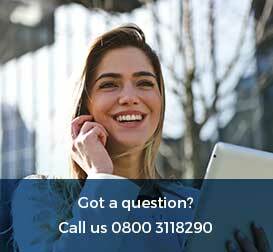 Just call our friendly and helpful customer care team today on 0800 311 8290 for a free-no-obligation quote on the car lease services we provide.